Want to see all the technologies used by maryland.gov? Maryland.gov is a website that operates as a gateway to information and services within and around the State of Maryland. It offers many features designed to help its users quickly and easily locate information and engage with the government. 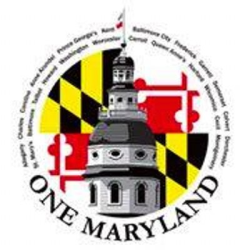 Aggregating Maryland State social networks and public information for the people of Maryland. For a quick look at additional technographic info on maryland.gov or any domain on the web, download our Chrome Extension. Check out our help article to see how Datanyze Insider can help you.